1. 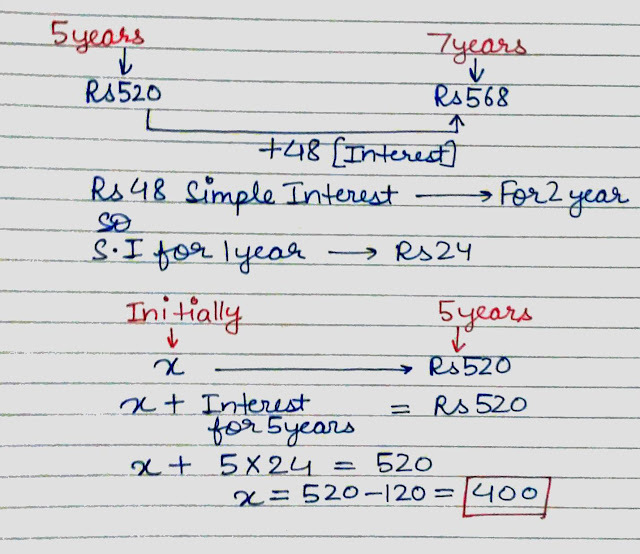 What sum of money will amount to Rs 520 in 5 years and to Rs 568 in 7 years at Simple Interest? 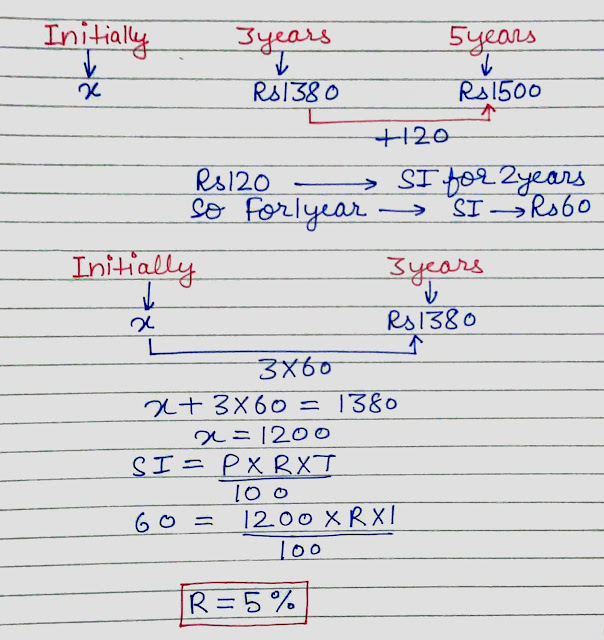 3) A certain sum of money lent out at simple interest amounts to Rs 1380 in 3 years and Rs 1500 in 5 years. 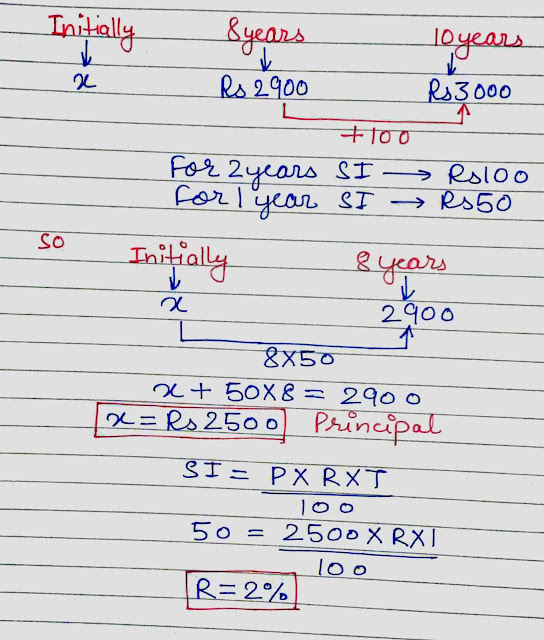 Find the rate per cent, per annum.